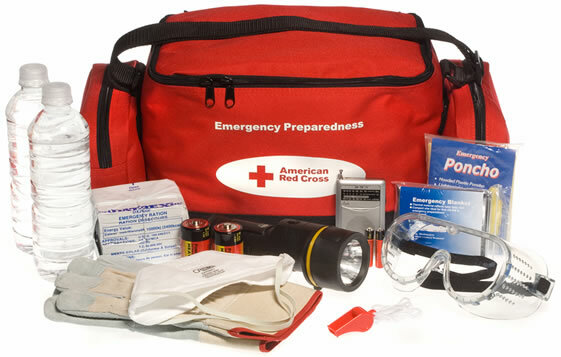 The emergency supply kit is the center of all emergency preparedness plans. Follow these guidelines to make kits for your home, workplace, and car. Afterwards, check the Be Informed section for additional supplies you should consider for specific disasters. Disposable utensils, plates, cups, etc. Keep this supply kit with you at your office or wherever you work. It should last at least three days. This is your portable emergency pack for when things go wrong on the road. Make sure it can last at least three days. Don't forget your pet when planning for disaster. Here is a list of recommended items to pack.